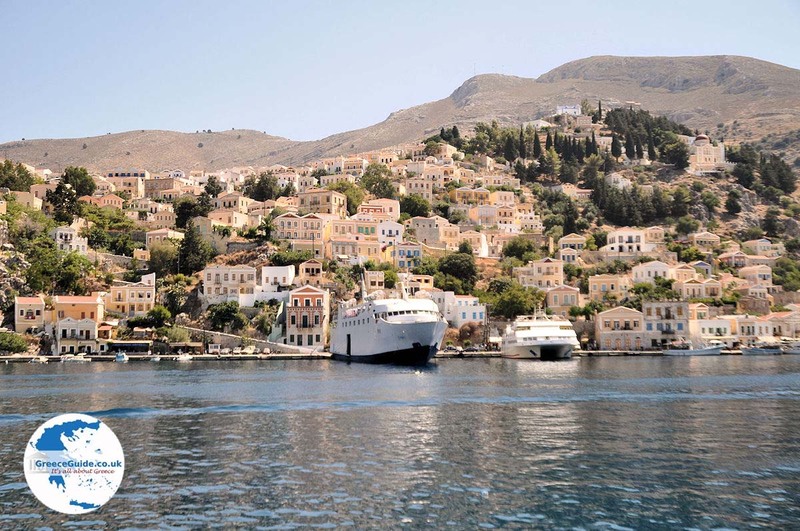 Symi. 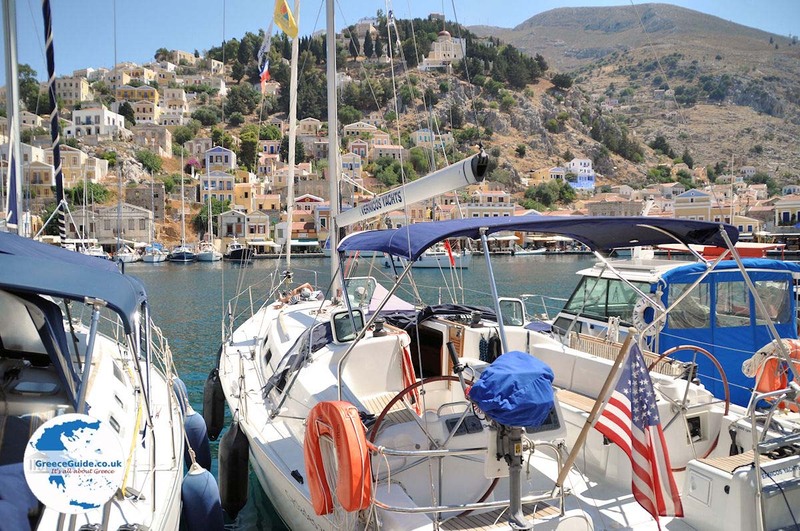 Symi is the capital of the Greek island of Symi. 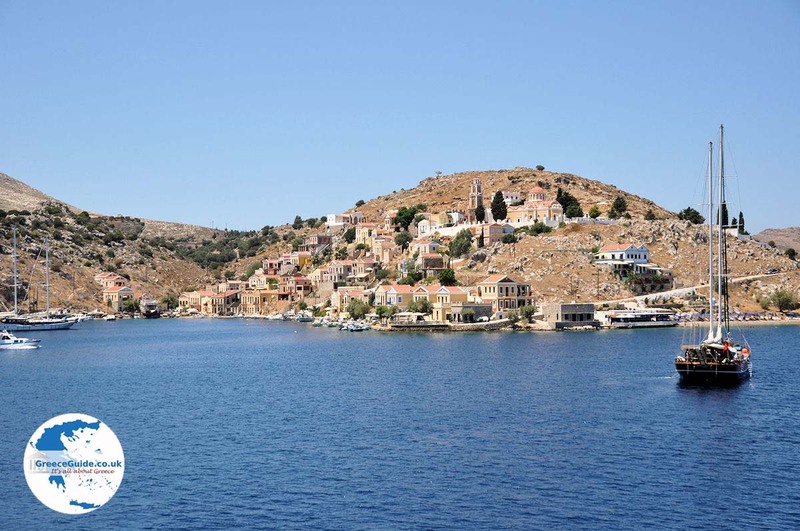 It lies in the north of the island, on the slopes of a hill on a beautiful bay. Sailboats from Kos and Rhodes arrive here daily. 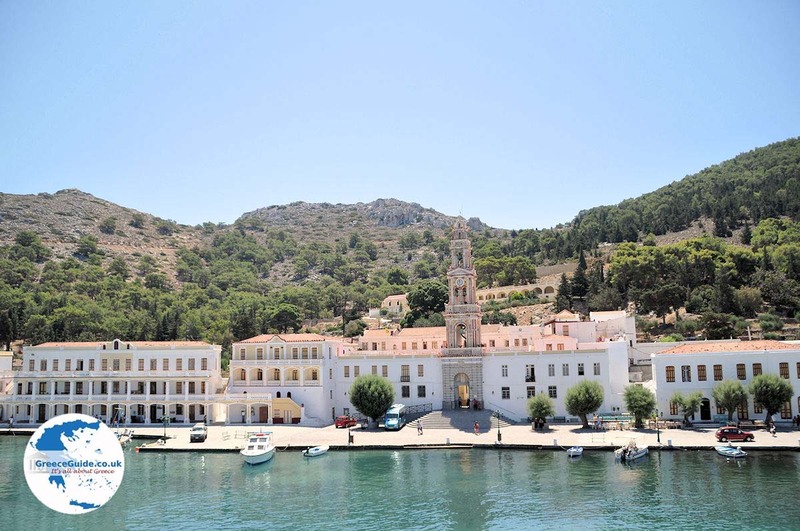 Symi is actually two villages, Ano Symi and Gialos. 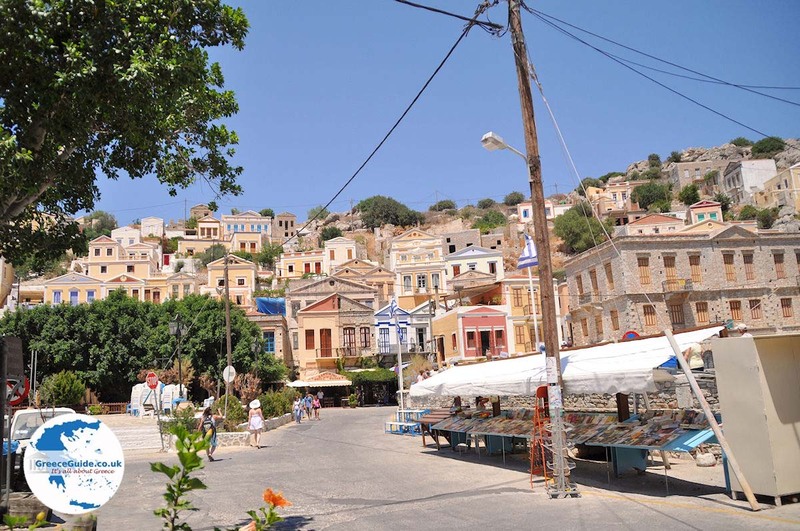 Ano Symi is the upper town, while Gialos is the village by the sea. 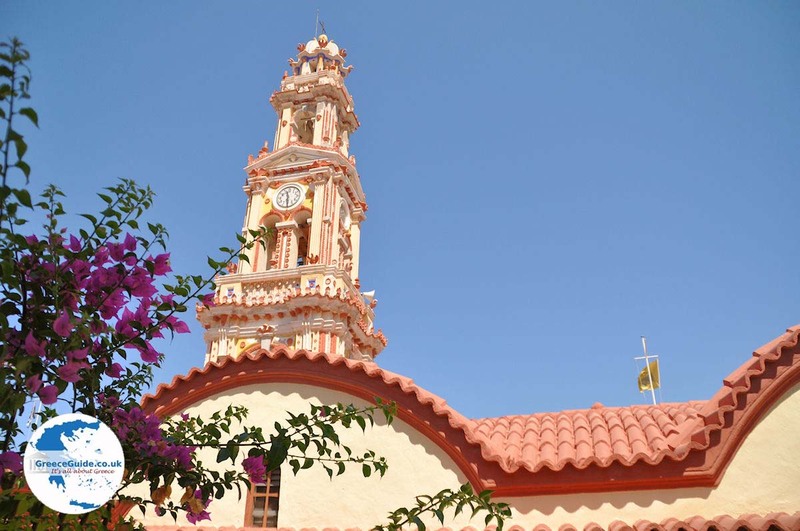 Together they form a beautiful town with all kinds of ochre and salmon-colored buildings topped with red ceramic roofs. 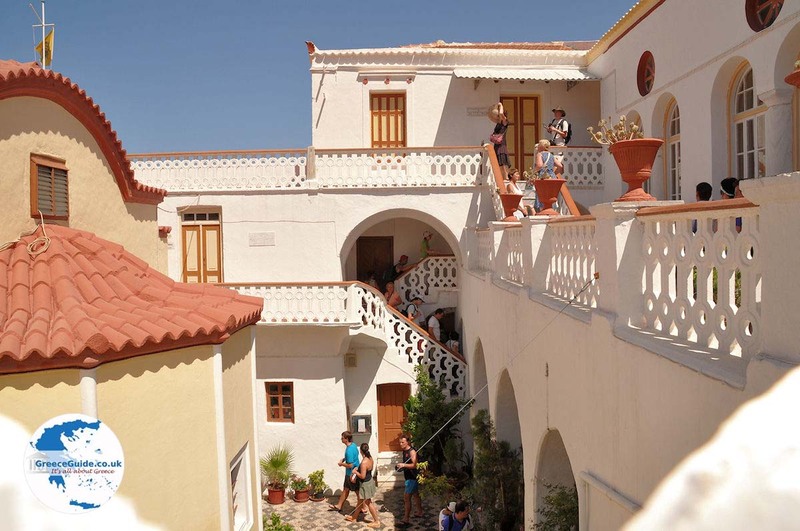 Everywhere you see beautiful mansions with small balconies and triangular pediments. 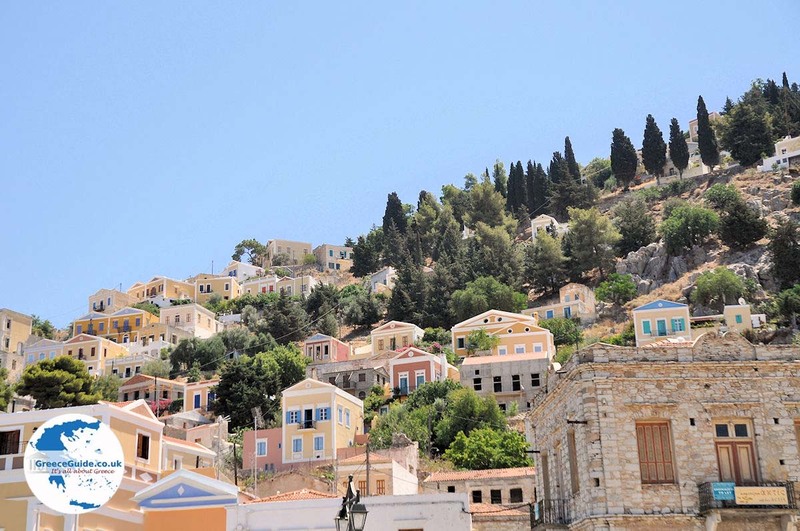 The houses are built above each other on the slopes of the hill. Interspersed between the houses you see green trees, bushes and grey rocks. Yachts and sailboats are a familiar sight in the harbor. It’s always busy here in summer. 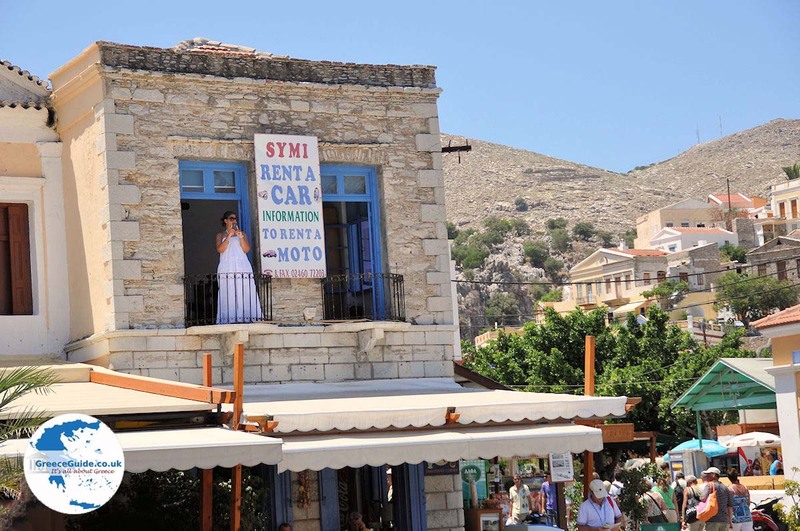 Neoclassical buildings located here have been transformed into shops, restaurants and cafeterias. 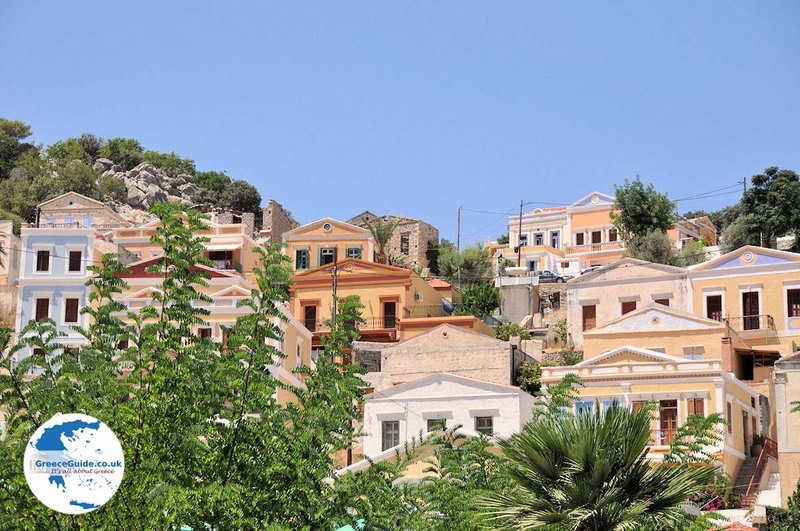 The Knight’s Castle on the highest point of the upper town (Ano Symi). The stone bridge at the harbor. The clock tower on the harbor. 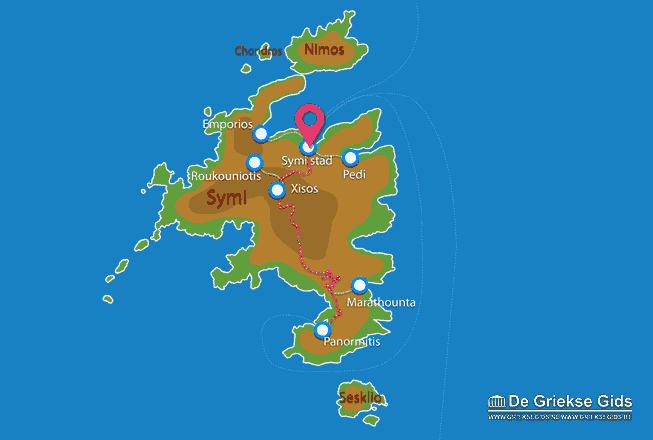 Symi: Where on the map is Symi-town located?